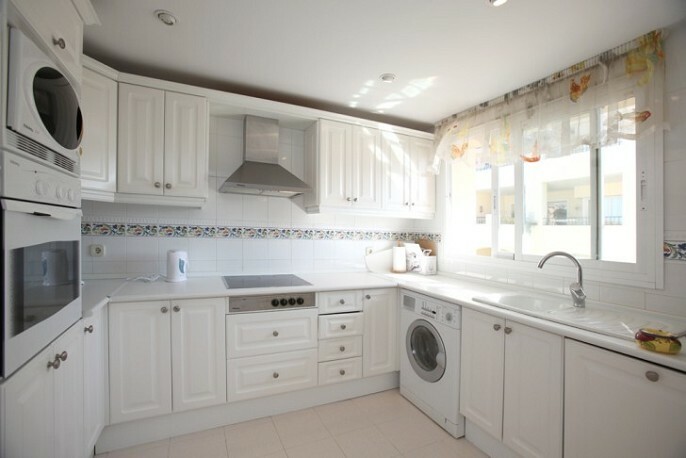 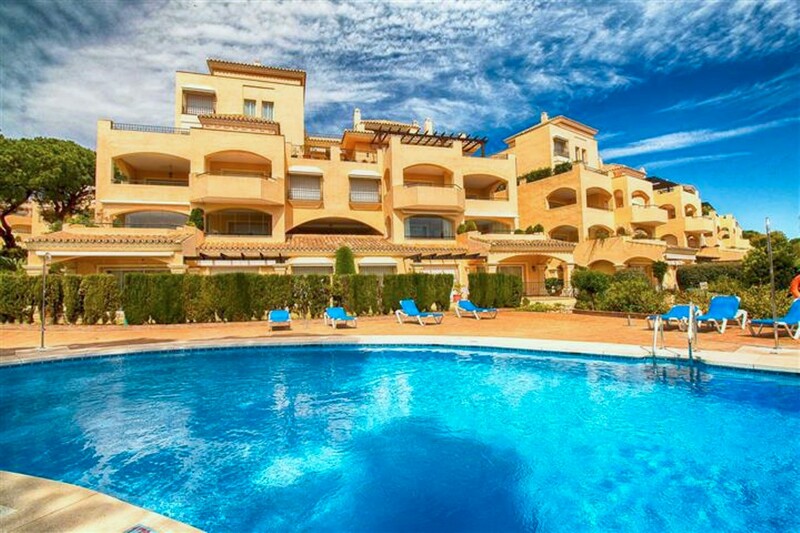 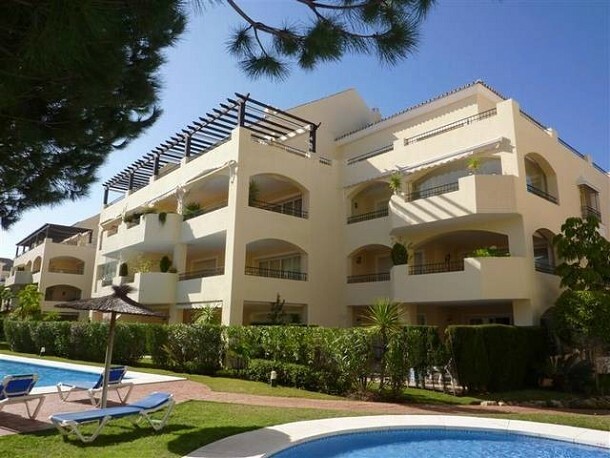 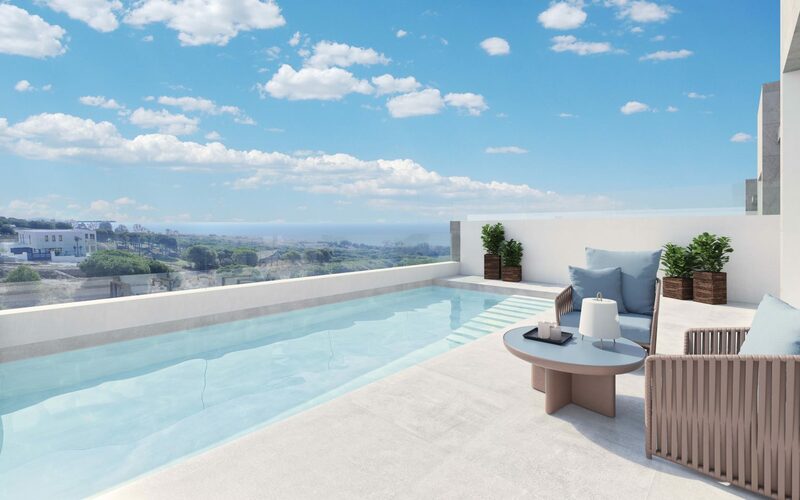 Hacienda Playa is a stunning beachside development of 2 and 3 bed apartments and penthouses, located in the popular resort of Elviria, home to fabulous sandy beaches, the 5 star Don Carlos Hotel, three thriving commercial centres, and the 18 hole Santa Maria Golf Club. 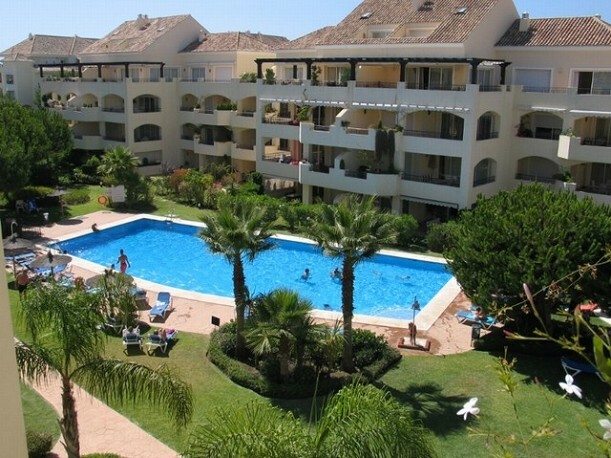 Elviria is less than 15 minutes drive from the centre of Marbella and only 35 minutes from Malaga International Airport. 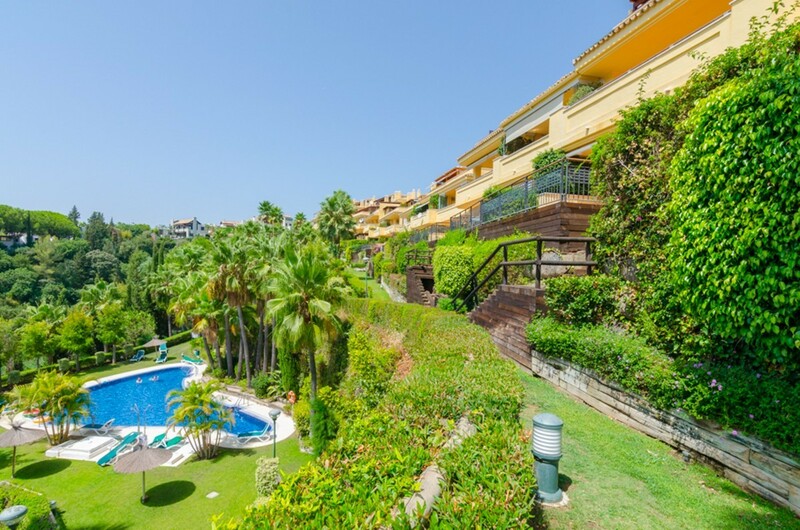 The properties for sale in Hacienda Playa are beautifully appointed, with marble floors, fitted kitchens, large terraces and underground parking. 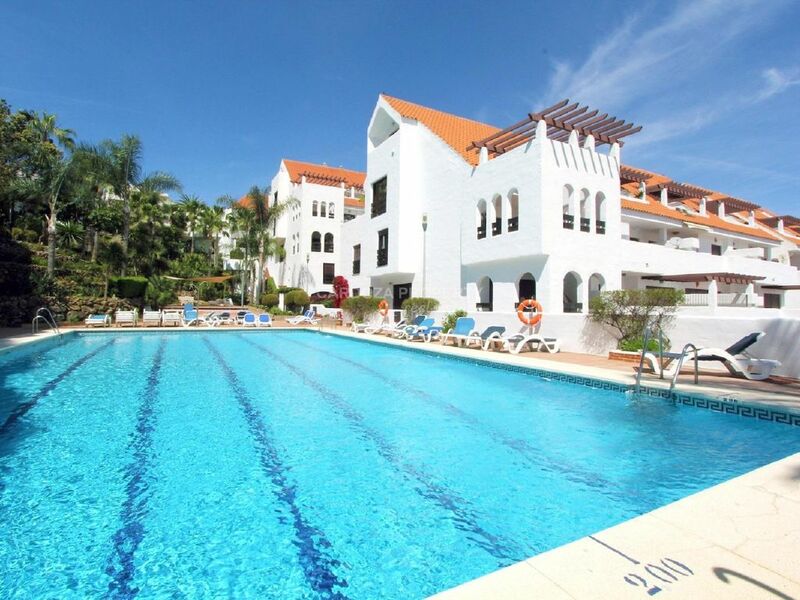 The communal areas at Hacienda Playa feature lovely swimming pools and landscaped gardens. 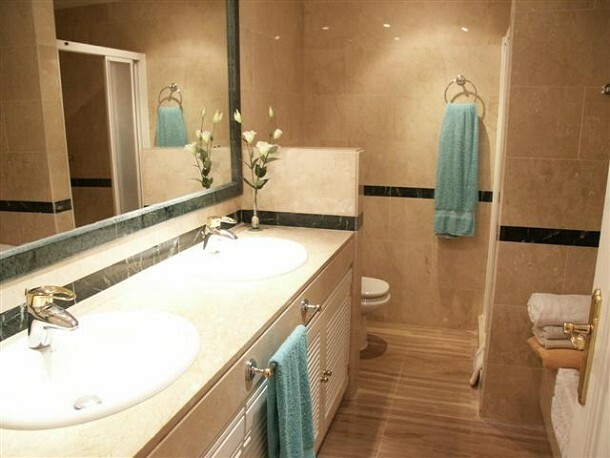 Enquire for details of today´s prices and availability.